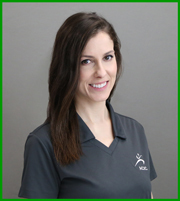 Stacy has been with ACIC since 2004. She was a 4-year scholarship academic/volleyball player from the University of Missouri – St. Louis, and went on to receive her Master’s in Physical Therapy from California State University – Long Beach in 2008. Her current evidence-based knowledge, coupled with trusting patient relationships yields an expert level of success and patient satisfaction. Stacy is also well educated in screening and making an appropriate medical referral if indicated. Stacy earned her Doctorate in Physical Therapy at Temple University. 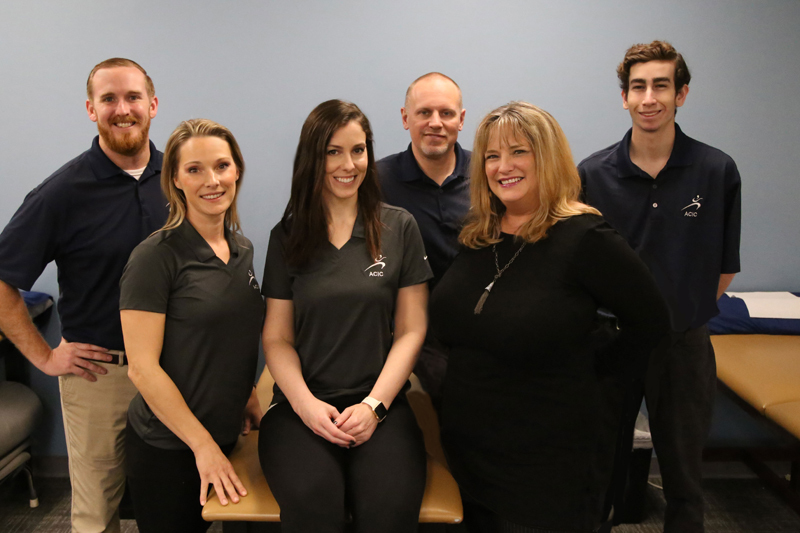 John completed his Bachelor’s Degree in Kinesiology from California State University, Long Beach, emphasis in Athletic Training, and the Cerritos College Physical Therapist Assistant Program. 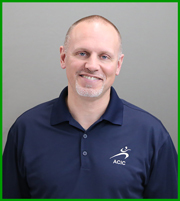 During his 13 years of employment at ACIC Physical Therapy he has been involved in all aspects of patient’s care, including continuing education in Pilates, Proprioceptive Neuromuscular Facilitation( PNF) Manual Therapy, ThrowCord, and Kinesiotaping techniques, and Soft-Tissue Mobilization. John has also completed the Titleist Golf Performance Institute (TPI) Certification of Golf Fitness and Movement Analysis. He is the current Sports Medicine Advisor to El Toro High School. He is the former Director of Athletic Training for ACIC Physical Therapy, and Head Athletic Trainer for both Capistrano Valley High School and Mission Viejo High School. Sibylle obtained her Master’s Degree in Physical Therapy from the prestigious Academy Thim van der Laan in Switzerland and completed her thesis regarding the impact of gymnastics on young athletes. The European techniques that she provides offer a special, hands-on, unique interaction and treatment style. 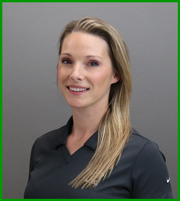 She is known for her soft tissue mobilization and pain control. As an athlete she was 3X Austrian National Grand Gymnastics Champion, Member of the World Gymnastic Team, and winner of the “Medal of Honor” for sports in Austria. She screens and treats gymnasts at an Orange County gymnastics club, and is a published co-author of “Gymnastics and Back Pain” in the magazine Technique. She is well versed in yoga and martial arts. Currently, she is completing her Doctor of Physical Therapy degree.